The Home Page of the Evangelical Lutheran Church in America. 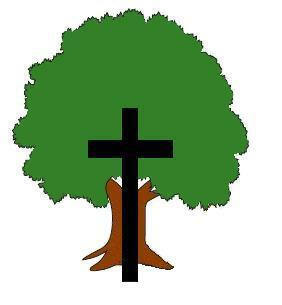 This site provides information about the ELCA as a national and international church. Briarwood offers the best in Christian retreat facilities and programming. Featuring over 70 acres of beautiful woods, this can be the perfect retreat place for your church, business, or family. The official publication of the ELCA.  A fraternal organization providing insurance, investments, and financial consultation to Lutherans.